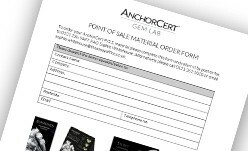 If you would like to begin using the AnchorCert Gem Lab service then simply complete the form below and send it back to us. 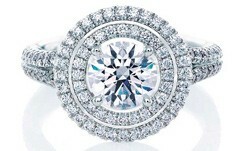 You will then be sent any Point of Sale material you have requested to help you promote AnchorCert Gem Lab and the AnchorCert Reports you have had produced on your products. If you have any enquiries regarding becoming an Anchorcert Retailer please call AnchorCert Gem Lab on 0871 423 7922 or contact us here.